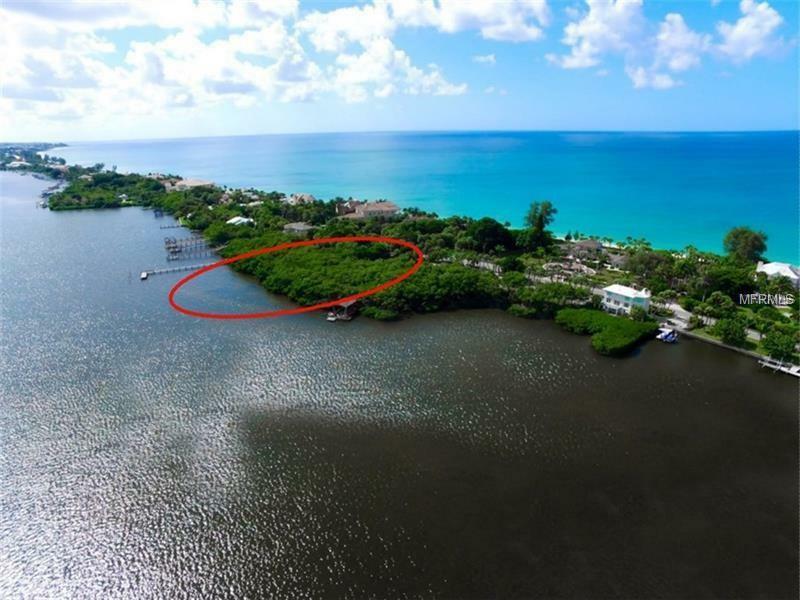 Build your dream home on this very desirable Casey Key mid-key bay front lot. 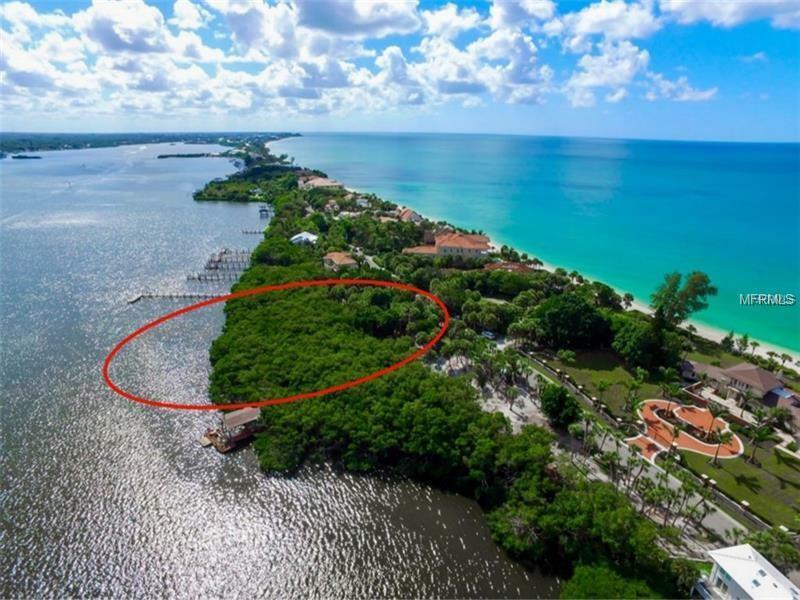 This magnificent one acre plus lot has 300 on Sarasota Bay and 225on the road with an average depth of over 200. There is decent boating water depth and your new dock would be less than 150 yards from the intracoastal waterway. 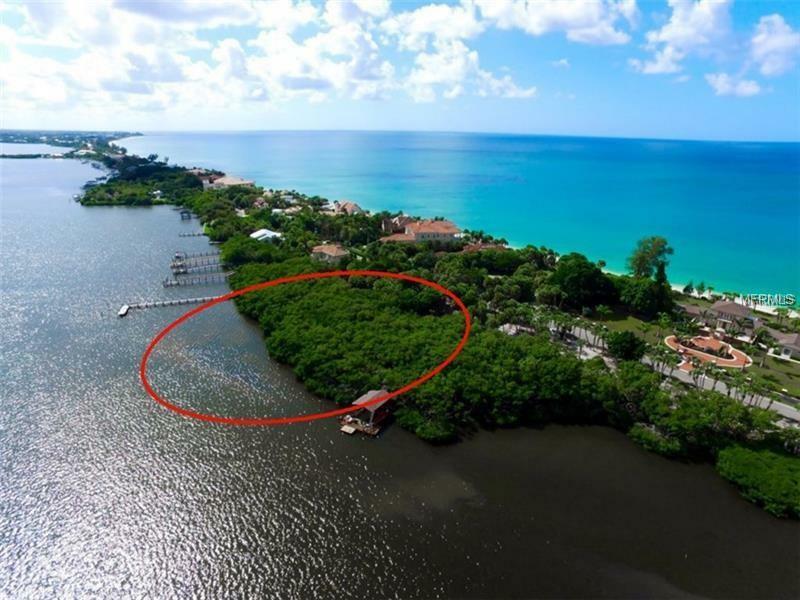 Casey Key is an 8 mile island with less than 400 single family homes, no traffic lights and no high rise condominium buildings. 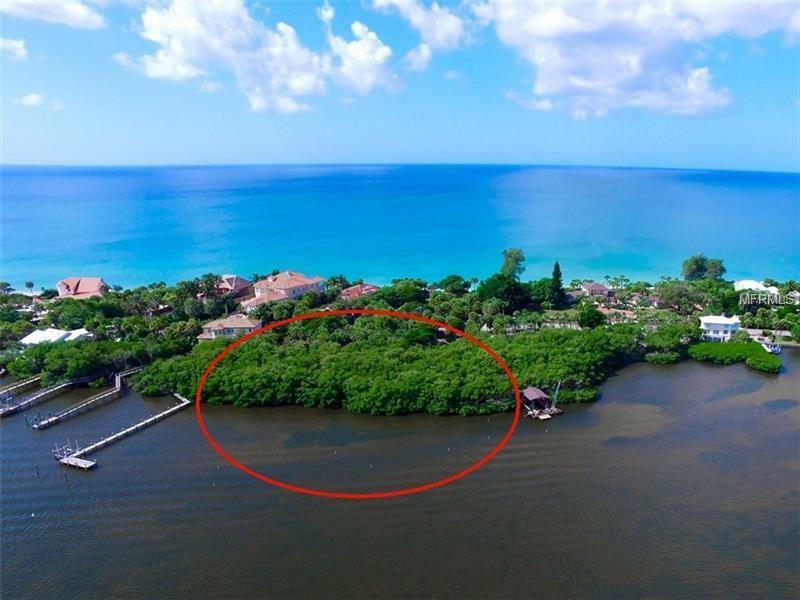 This island is home to business CEO's, authors and celebrities who love the Florida lifestyle but want a high level of privacy and seclusion. There is a bridge at both the north and south ends of the island connected to Sarasotas mainland. It is remote in feeling, yet well-located between the bustling activity on Siesta Key and the town of Venice.